Going to teach in Quebec! Today, I have a special post. 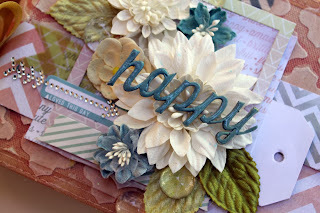 I was so excited to participate in the Prima and Pink Paislee swap! I had so much fun creating with the new Watercolor collection and Color Shine sprays...I am truly loving my newly created album. These two brands go together beautifully! So get on over to their blogs and comment! Also: If you tweet, Instagram, or post this give-away photo on Facebook come back here and leave another comment for a bonus entry! PLEASE tag us and use these hashtags so we can find you! I loved using the Color Shine sprays on this canvas mini album. 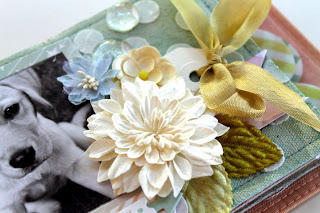 The soft colors and texture of canvas go perfectly together. I used a 12x12 stencil and applied Molding Paste to the entire cover. Then sprayed the entire surface with Blush Color Shine. So easy! 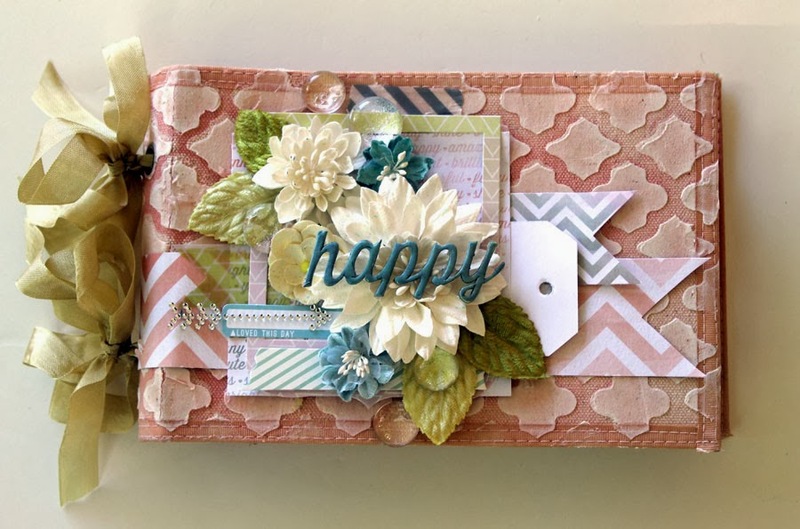 I layered the gorgeous Watercolor papers with flowers on the cover. Then added fun little Prima Pebbles around my cluster. I added my title to the flower center to pop it up and let it take center stage. The sprays are great for customizing just about anything you use in your projects. I have been super busy lately but I wanted to touch base and let you know I will be teaching in Quebec in October! We had to change the dates from September to October-things were too crazy in September with back to school and all. I have four classes I will be teaching the weekend of October 5th and 6th...a range of projects will be offered. 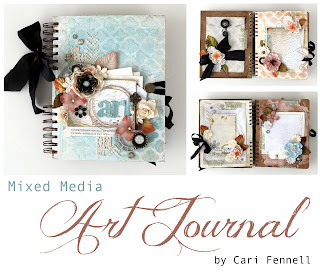 We will be doing a mini album with canvas, mixed media art journal, cards and a layout class. Tons of techniques will be included in each and every class. I am so excited to teach these fun projects! You can sign up at Art du Scrapbooking in Terrebonne, Quebec. Contact information can be found here! So here are the details and please feel free to ask me any questions you may have! 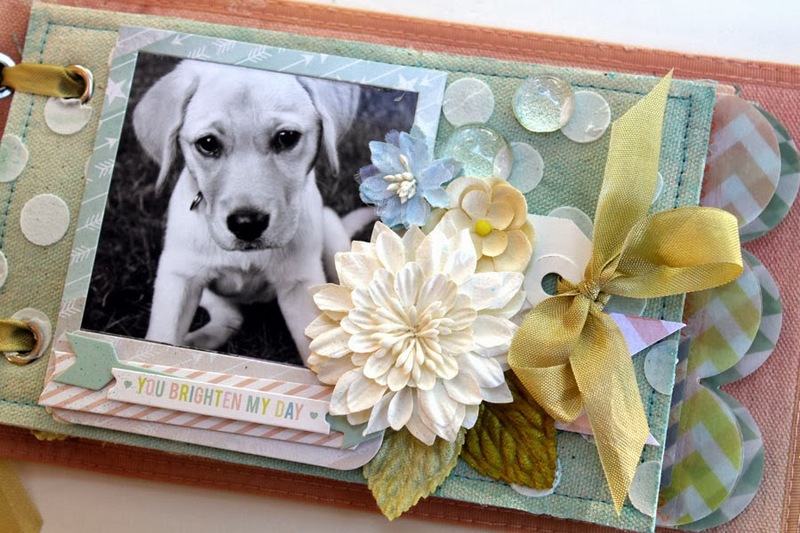 This fun and bright album can be used for any number of occasions or favorite memorable days! 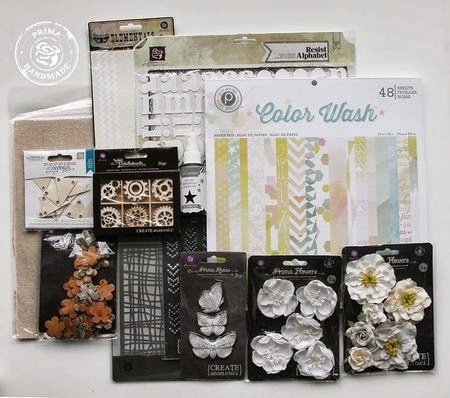 We will work with resist canvas, clear pocket sleeves and a number of other exciting embellishments throughout the project. 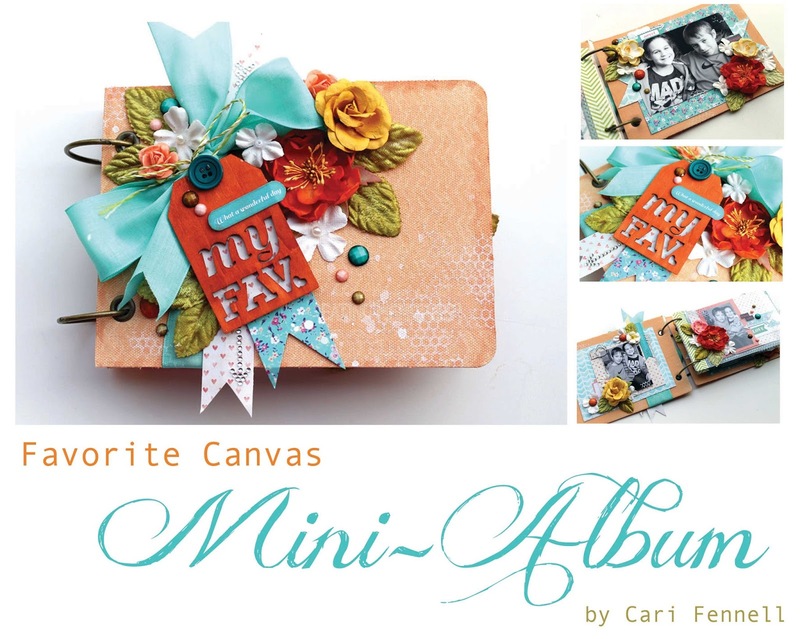 These albums can be customized with an assortment of colors, plus extra special details can be added with stamping, clustering and more. 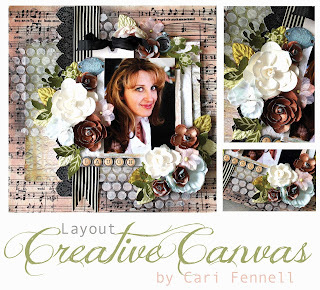 This album can hold 4x6 and wallet sized photos mixed together throughout the pages. 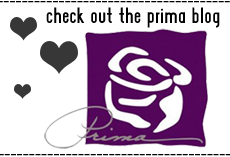 Be prepared to have fun, learn new techniques and play with an assortment of Prima goodies! 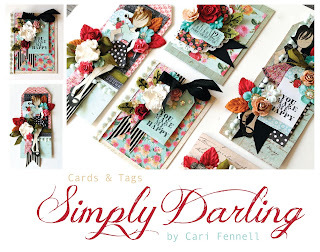 Let’s create a gorgeous set of cards and tags, using the new bold and bright Anna Marie collection. We will adorn each card with tags, tickets, crystals and a variety of stamps too! You are going to love these cards so much that you wont want to give them away! In this class, we will apply several techniques and ideas together, to make up a unique art journal for photos, notes, play or whatever you desire! During the class, you are welcome to personalize your book as we apply a variety of techniques to the pages and experiment with some of the latest products Prima has to offer. Plan on getting messy, so wear an apron or old clothing to the class. 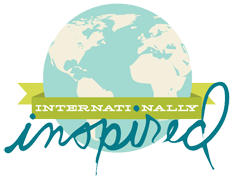 I hope you can join me for this amazing weekend in Canada! 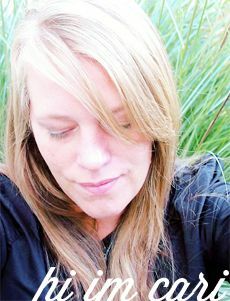 There is a special price if you sign up for all four classes-$199.00 CA dollar. My kits will be packed with product to create with and I will have prizes during the classes too!